Hola Hola Hola My Beautifuls! BB was asked to try out this app, but before I did I wanted to make sure it was pertinent to moi and mine. Bueno, considering I have 4 little ones who are learning to read Babushka was happy to try it out. Quee?? JU SO FONII!! Ok si, La Princesa has to learn how not to fling the book first, but the boys can definitely take advantage of this app. And speaking of taking advantage, I'm just going to paste EXACTLY what they sent me. 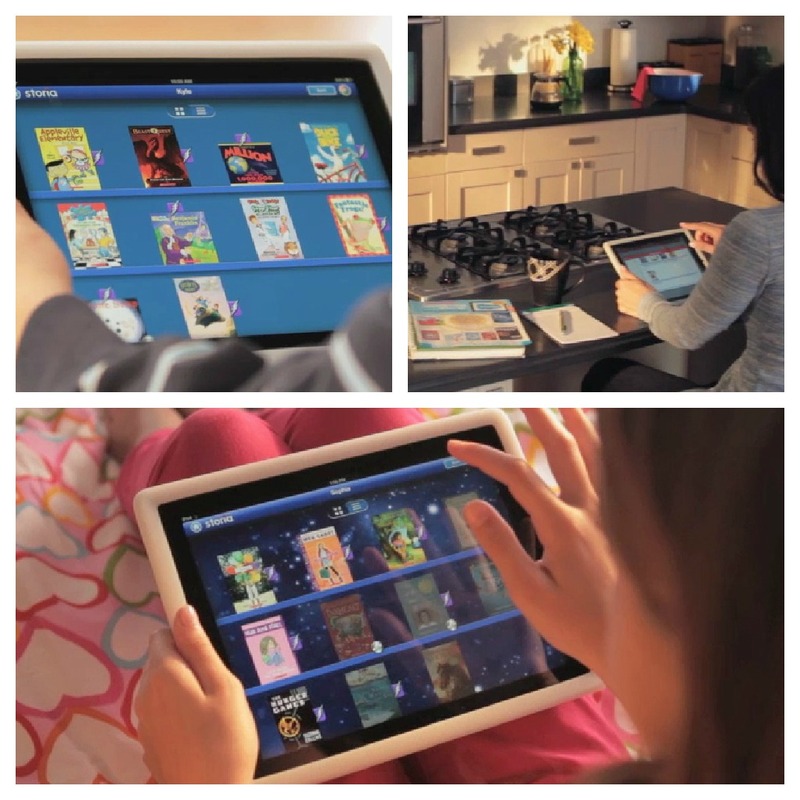 Introducing the Brand New FREE App from Scholastic, Storia®!!! Download the app for free and the first five ebook downloads are free! Storia®, the free, fun, interactive and educational reading app from Scholastic, is designed with kids in mind – featuring learning activities, read-to-me books, a developing dictionary, and private parent settings. The free app and the five free ebook downloads are the perfect supplement tools to enhance your child’s learning experience. Storia® also offers more than 2,000 titles for kids from toddlers through teens, about 350 of which are enriched with vocabulary, comprehension, and video activities. The Storia® app can be downloaded FREE to PC, iPad or Android tablets (with more platforms to come later this fall) to start a digital library for home or classroom use, and comes with five FREE ebooks – including a special Clifford the Big Red Dog® ebook in honor of his Big Red 50th birthday this year. 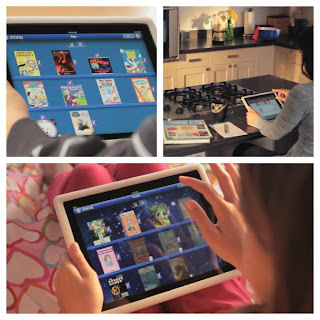 Storia® has been recognized by Warren Buckleitner with the “Editor’s Choice Award” as “the top” children’s ebook app in Children’s Technology Review, named one of the “Top 10 Best High Tech Products of 2012” by Dr. Toy, and has received glowing reviews in The New York Times andSchool Library Journal. Storia® ebooks can be purchased through The Scholastic Store online or Scholastic Book Clubs. 2 Thumbs Up and an ESO!!! FCC: The review shown here are the honest opinions of My Eldest and El Dr. No compensation was given to them.